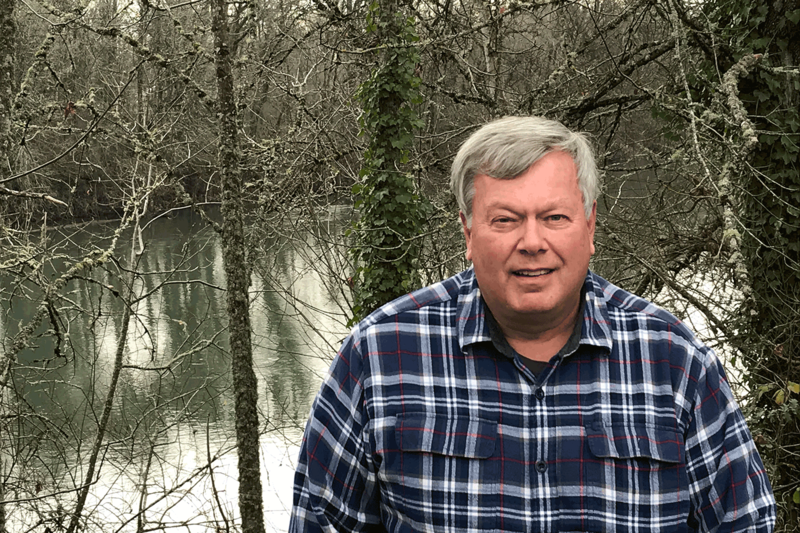 Joe is a registered civil engineer in New Mexico, Oregon, and Washington, with over 35 years of experience in environmental restoration, regulatory compliance, and waste management projects. He has managed and executed environmental projects for clients in both the public and private sectors and has experience working under a variety of regulatory programs. His experience includes providing technical and policy support to federal environmental management programs, performing environmental audits and assessments at both federal sites and private industrial facilities, managing remedial investigation and feasibility studies at multiple sites identified as priorities by the Environmental Protection Agency, regulatory compliance include permit applications and closure plans for multiple federal sites, and managing environmental restoration technical support activities. Joe served as Deputy Program Manager for a multi-year, multi-million-dollar, task-order contract to provide technical support to the Los Alamos National Laboratory (LANL) Environmental Restoration (ER) project during its initial stages. In that role, he provided program management support, prepared task proposals and cost estimates, planned resources, and served as a point of contact for the client. Joe currently serves as Program Manager for Adelante’s environmental remediation contracts associated with LANL and the Department of Energy.